Alerti helps users create personalised alerts about online events to gain a deep insight into them and make smarter decisions. A range of different types of alerts can be created around brand monitoring, competitor analysis, industry knowledge, and more. 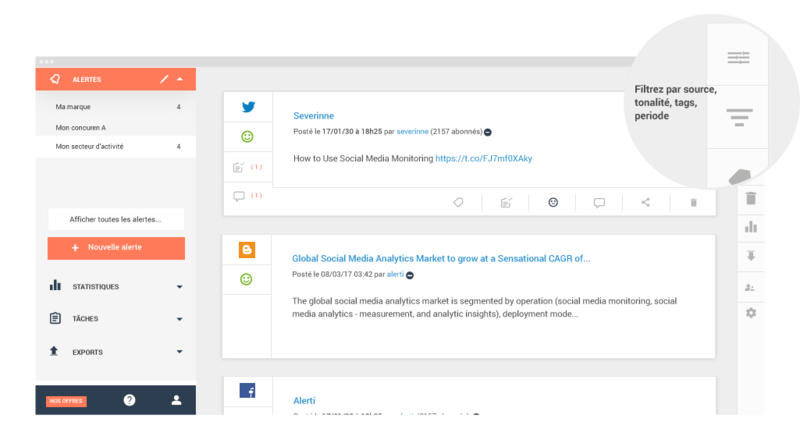 Users can even monitor specific online sources in real time, such as blogs, online news, forums, reviews, social networks, videos, and images. 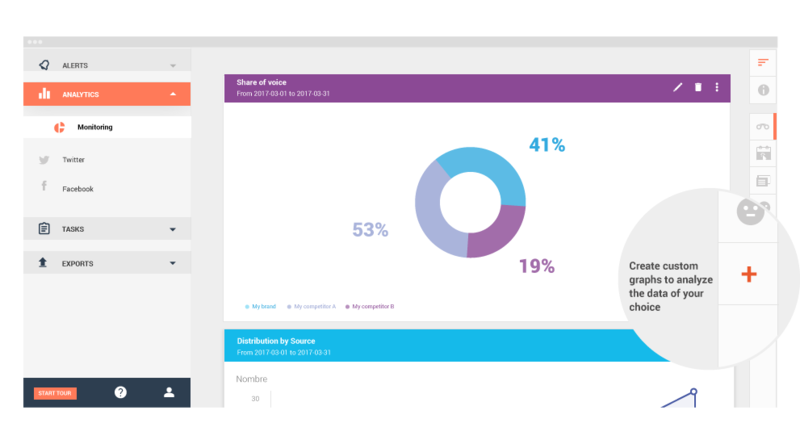 Alerti consolidates all data points into an effective dashboard through techniques such as filtering algorithms and sentiment analysis. Through a feature called as advanced analytic techniques, the key influencers, ambassadors, and detractors of a brand can be identified and custom reports around competitors and campaigns can be curated. 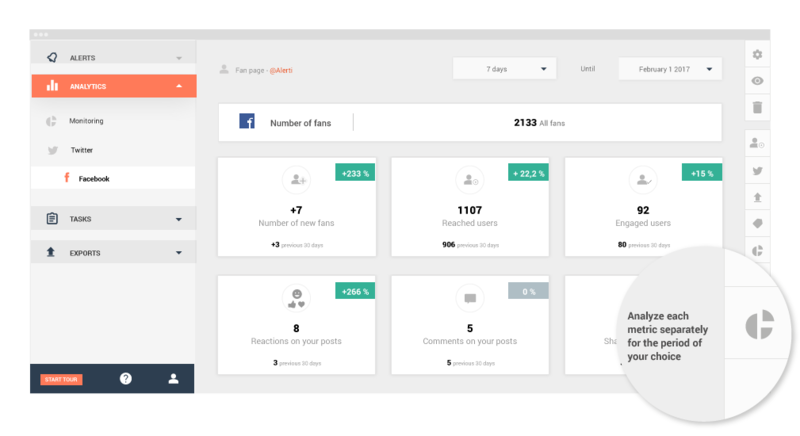 Users can also respond to the communities that they are engaging with right through the tool and find the top fans and followers. For companies with multiple users, collaborative features make it easy to share alerts assign tasks to the respective stakeholders. How much does Alerti cost ? The pricing for Alerti starts at $23.0 per month. Alerti has 3 different plans such as - Pro at $23.0 per month, Business at $63.0 per month and Enterprise at $199.0 per month. Alerti also offers a Free Plan with limited features. 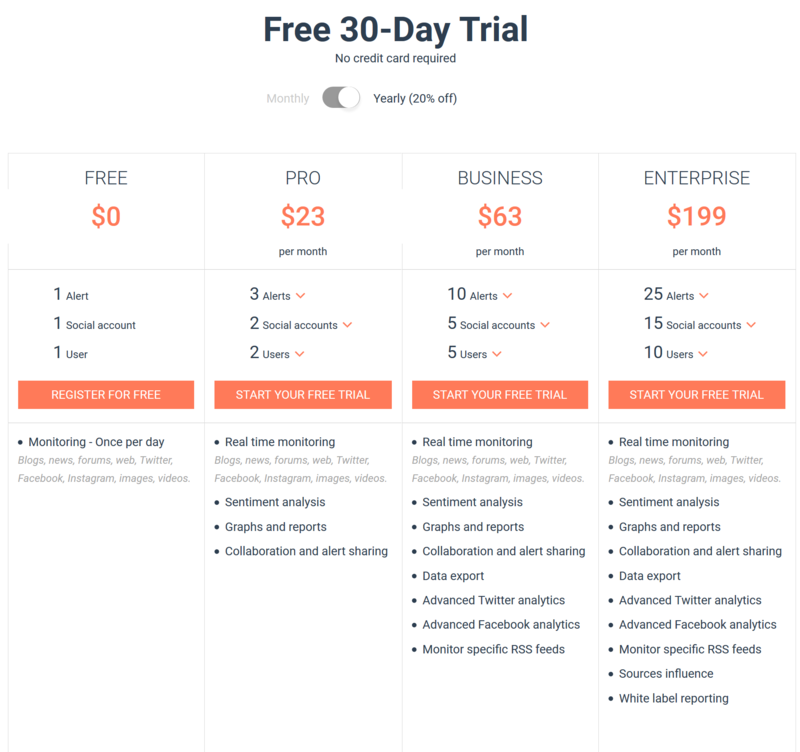 Based upon the number of Alerts, Social Accounts and users, the pricing plan varies. Contact the vendor to get the latest pricing details. It helps to get analytics from your social media to aid decision making. 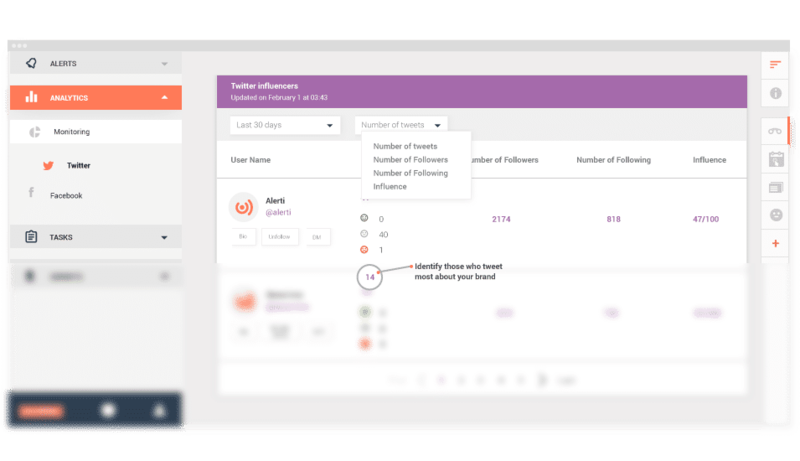 You can easily identify key influencers and engage with them, influencers followers can easily follow you too. You can also schedule a post with alerti. It has a nice dashboard for better user experience. 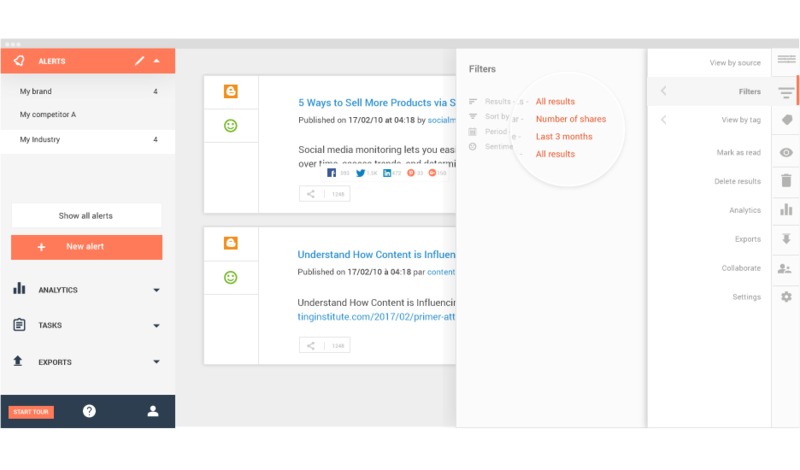 It's content engagement tool also gives you insight on which contents your followers are interested in. It works perfectly, no dislikes for this solution. Manage multiple social media accounts easily. We are able to manage multiple social media accounts easily.